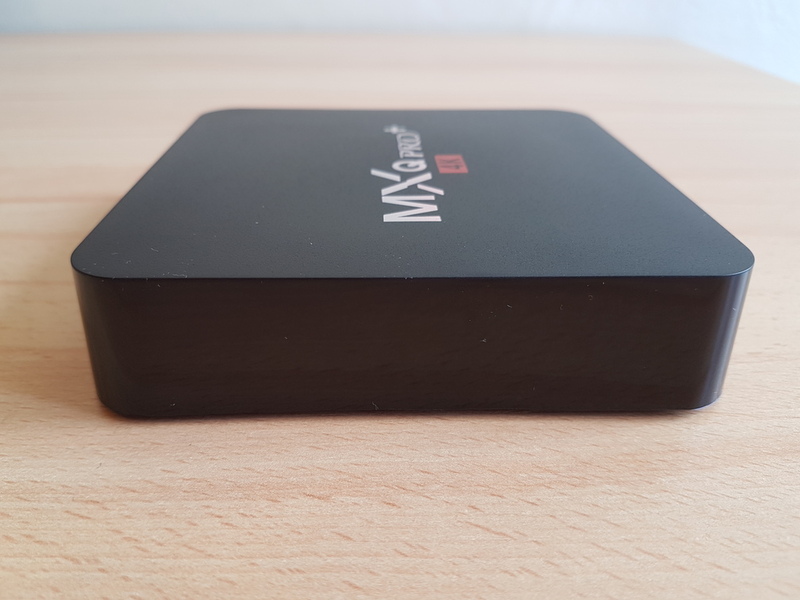 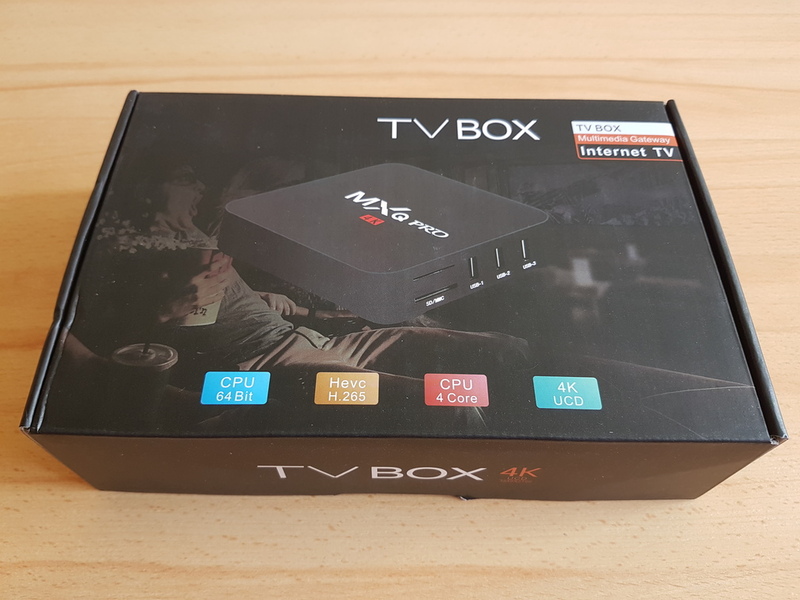 A smart box with Kodi program is required if you want to watch TV transmitted from the TV Server on your TV set. 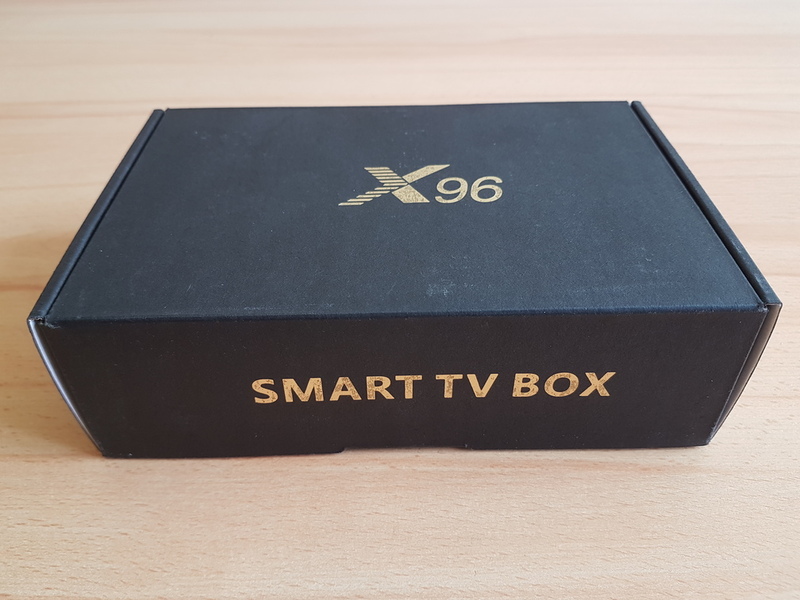 Of course, you do not need a smart box to watch TV on your computer, smartphone or tablet. 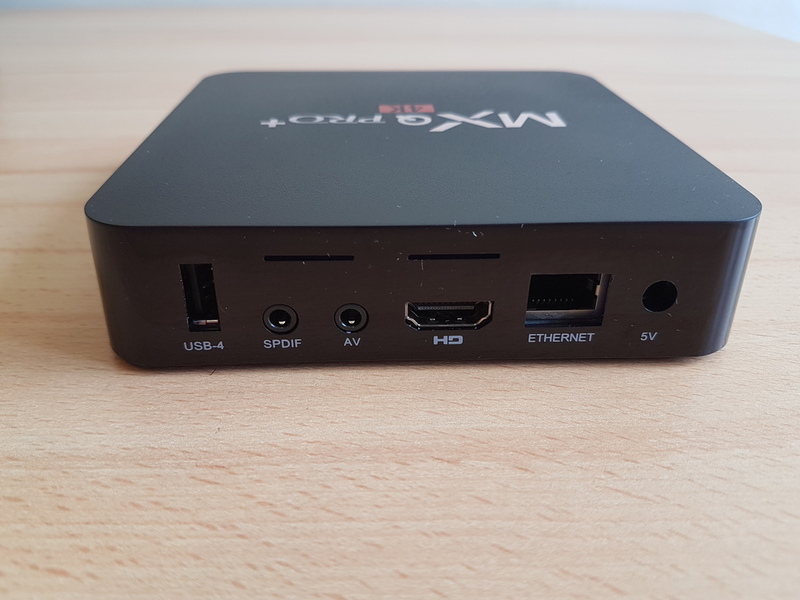 Kodi 17 works correctly only on the few expensive smart boxes with Android system, therefore it is best to install LibreELEC system on them. 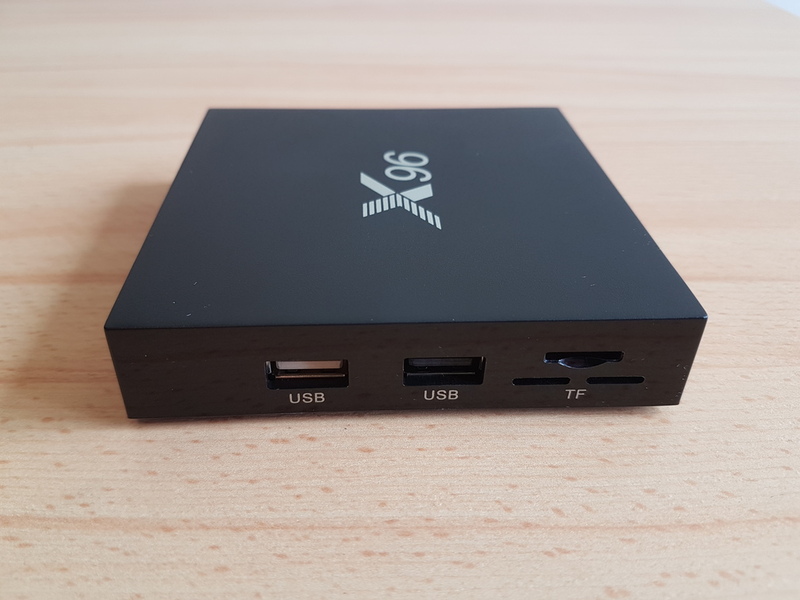 Here you can order a ready-to-use smart box with already installed LibreELEC. 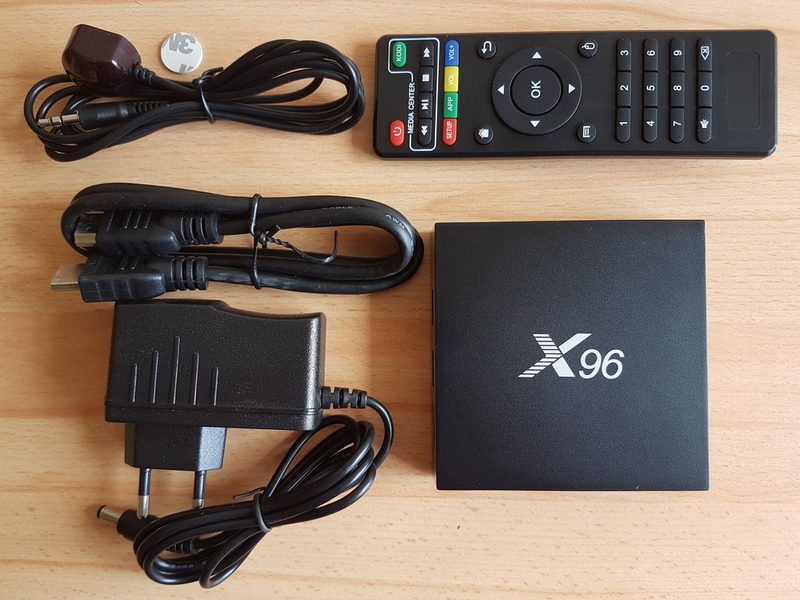 You can also buy an Android smart box yourself and install LibreELEC on it as described in the user guide. 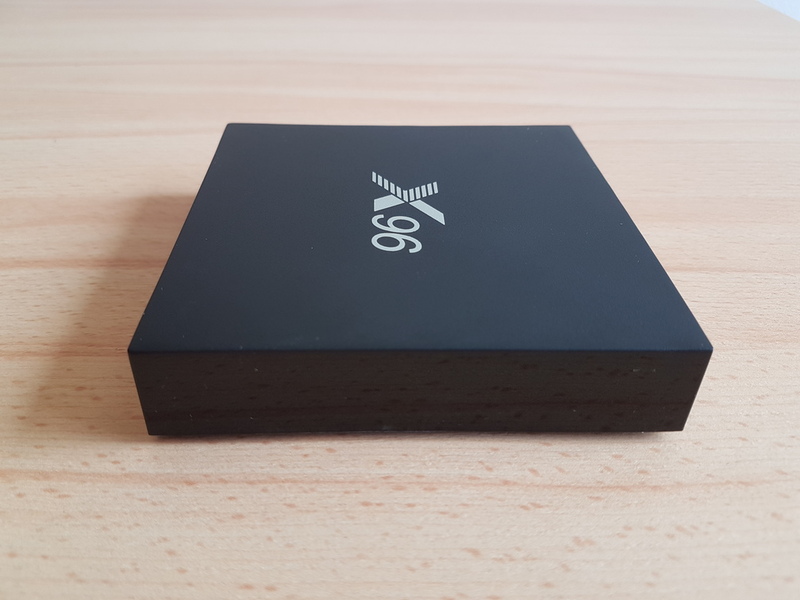 LibreELEC smart boxes bought from us have LibreELEC installed in the internal memory, thus you lose the right to a 2-year warranty – we give only a 2-week warranty. 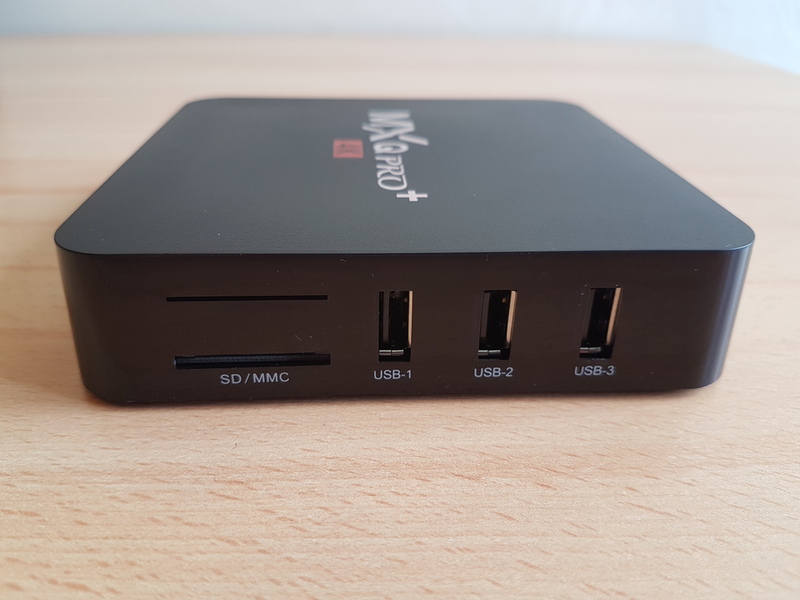 To keep the 2-year warranty, buy an Android smart box and install LibreELEC on an external SD card. 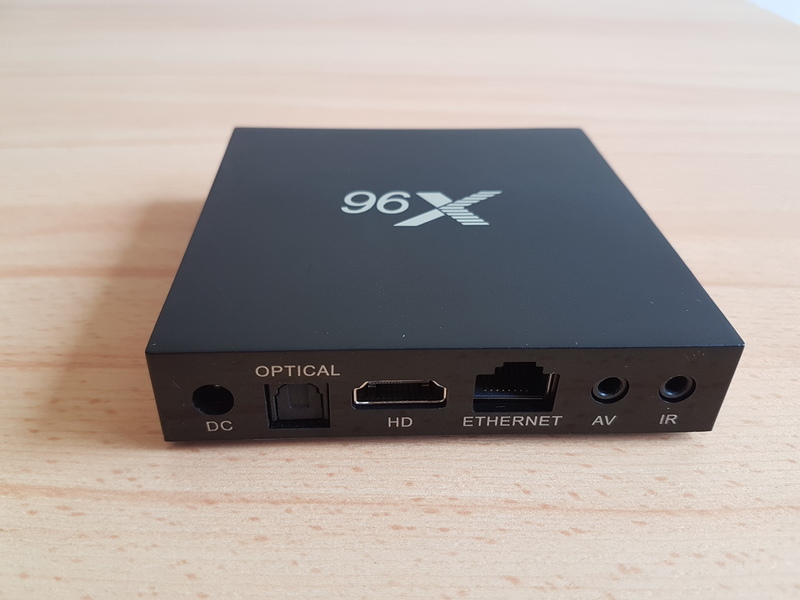 Do you want to connect a smart box to a computer network by Wi-Fi and you live in a multifamily building? 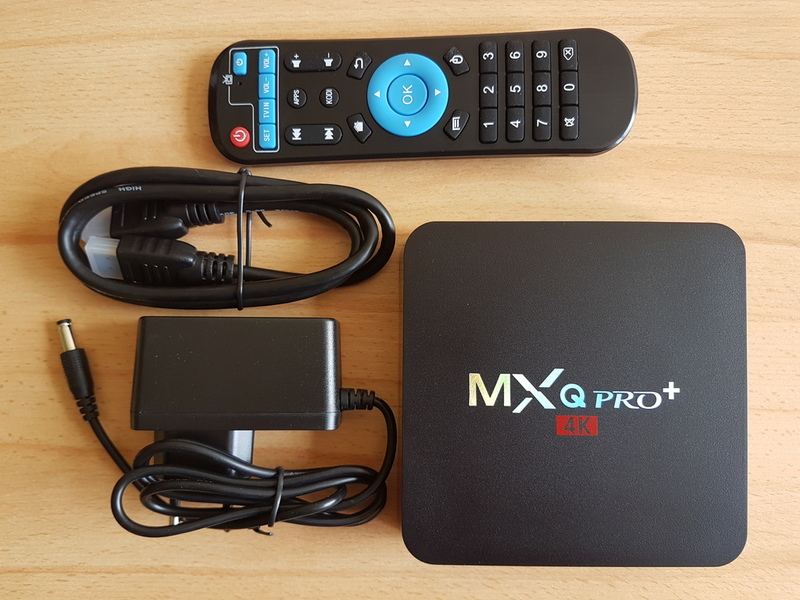 In this case, buy MXQ Pro+ smart box to be able to connect it by Wi-Fi 5GHz. 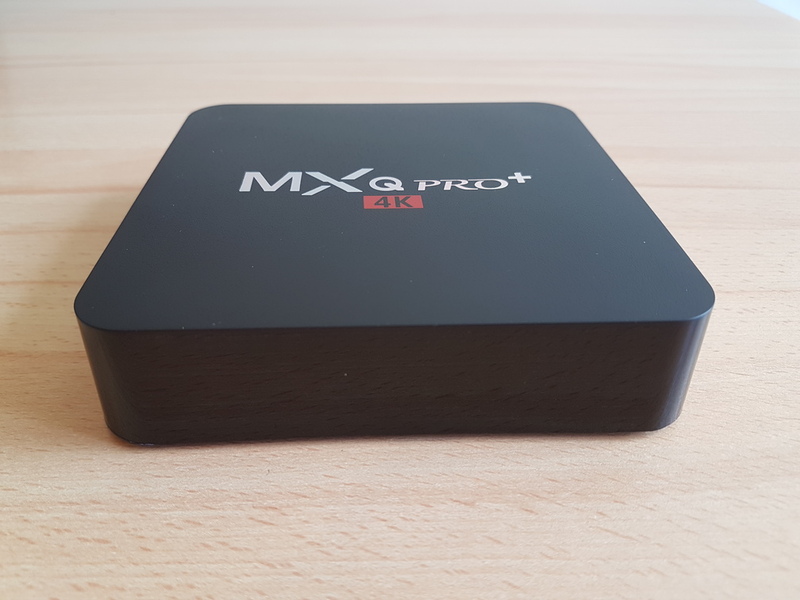 Wi-Fi 2.4GHz in X96 smart box will work badly if you live in a multifamily house where you are surrounded by many other Wi-Fi networks. 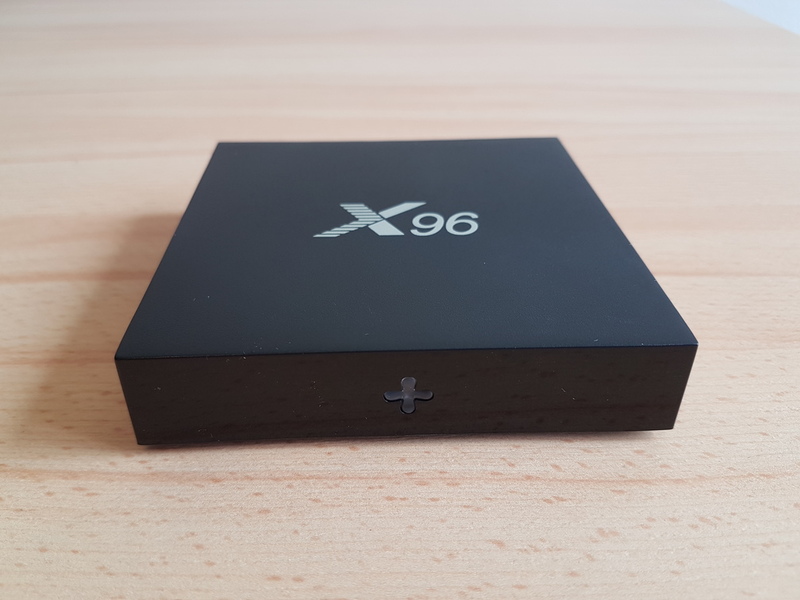 However, if you have already bought X96 smart box and you have this problem then you can connect D-Link DWA-172 Wi-Fi adapter to it and you will significantly improve the quality of the connection.